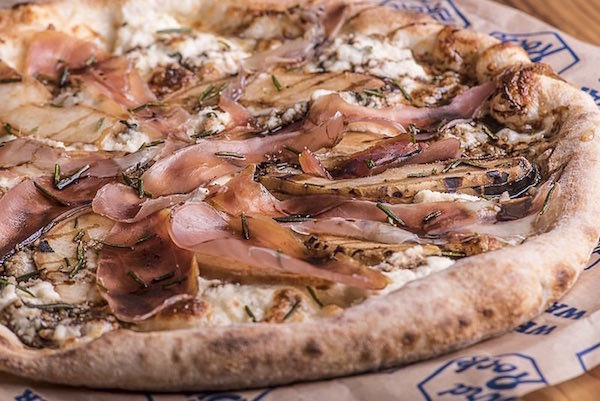 Located in the Bird Rock neighborhood of La Jolla, Wheat & Water specializes in wood-fired pizza, shared plates, healthy salads and charcuterie. It features a variety of beer from local and national breweries, wines ranging from California and Europe and a cocktail list of originals and favorite classics. Perfect for lunch, dinner and weekday happy hour!